hello all have a question hope someone can help me out ..
Looks like supposed to be there but it's backwards. 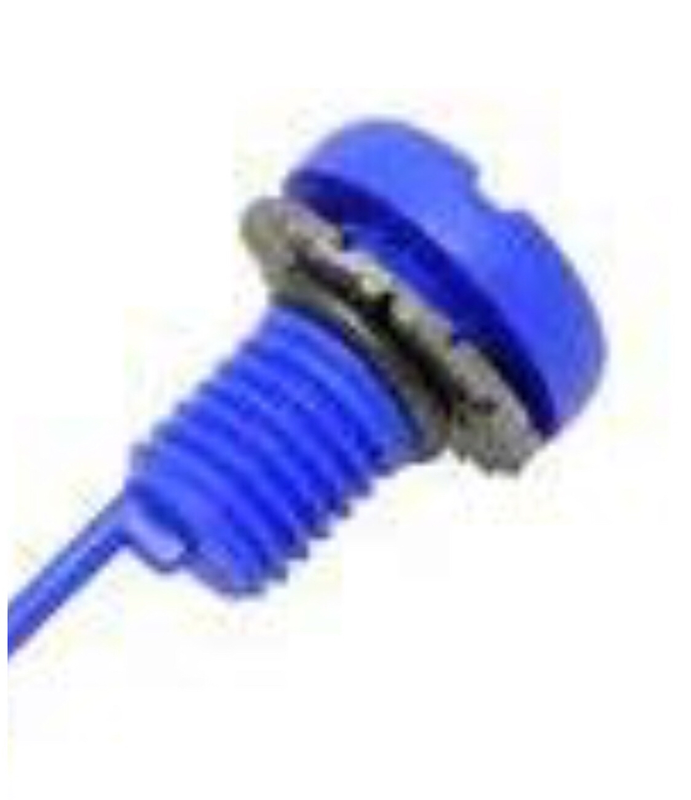 It would make sense for the plastic plug to be backed up with metal washer before the rubber seal. There is no seal with the metal being the last interface. Picture from Amazon shows an o-ring seal and a metal washer. I thought I saw a black washer on your photo it's just shadow. If no o-ring on your plug add one. If can't find / buy one use Teflon tape on the threads just the last few mm with enough wraps it will seal. Last edited by andrewwynn; 09-16-2018 at 03:00 PM. As an electrician I was trained the first question to ask: "is it plugged in" in this case is the plug all the way in.